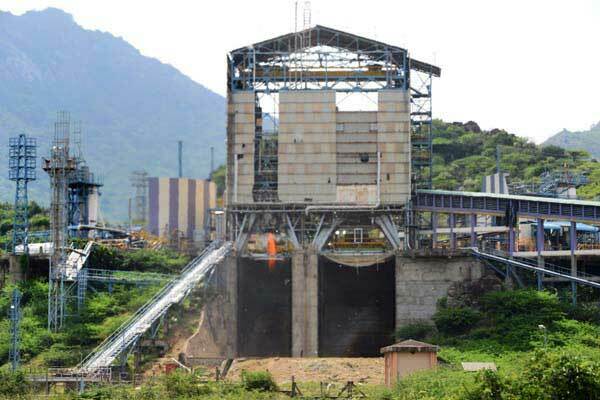 MAHENDRAGIRI, India (ISRO PR) — The flight acceptance hot test of Cryogenic engine for Geosynchronous Satellite Launch Vehicle (GSLV-F11) flight was successfully conducted on 27th August 2018 at the ISRO Propulsion Complex at Mahendragiri in Tamil Nadu. The hot test was carried out for a planned duration of 200 seconds during which the engine was operated in the nominal and 13% uprated thrust regimes. All the propulsion parameters during the test were found satisfactory and closely matched with predictions. For the first time, indigenously developed copper alloy is used in this engine. The cryogenic engine will be further integrated with the propellant tanks, stage structures and associated fluid lines to realise the fully integrated flight cryogenic stage. Keep flying that bird. It can only help the incoming crewed launch!